Lenovo, the leading the company, made entry at the Mobile World Congress 2017 held in Barcelona. The company did not showcase any of the devices on the first day. Also, the company is likely to not introduce any new smartphone at the event. 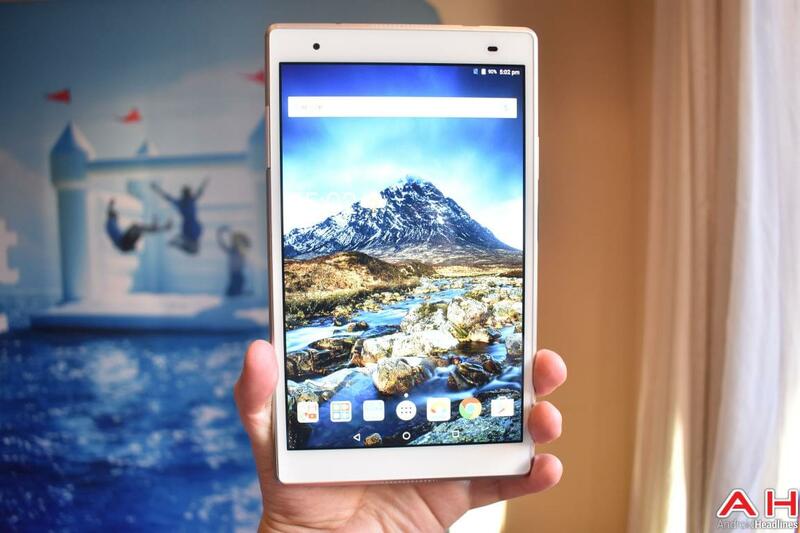 Hence, to show its skills, the company launched its new tablet—Lenovo Tab 4 8. Well, let us see if the tablet reflects anything special or not. The new Lenovo Tab 4 8 tablet provides an 8-inch screen with full HD IPS display. The screen also has a pixel ratio of 800 x 1280. The device is fueled by a Qualcomm MSM8917 Snapdragon 425 processor coupled with 2 GB RAM. The tab also has 16 GB/32 GB internal memory that can be expanded to 256 GB via Micro SD card. In the camera section, the rear camera is of 5 MP of power. The new Lenovo Tab 4 8 tablet has 2 MP of front camera. The device is supported by 4,850mAh battery. The device runs on Android 7.0 Nougat. 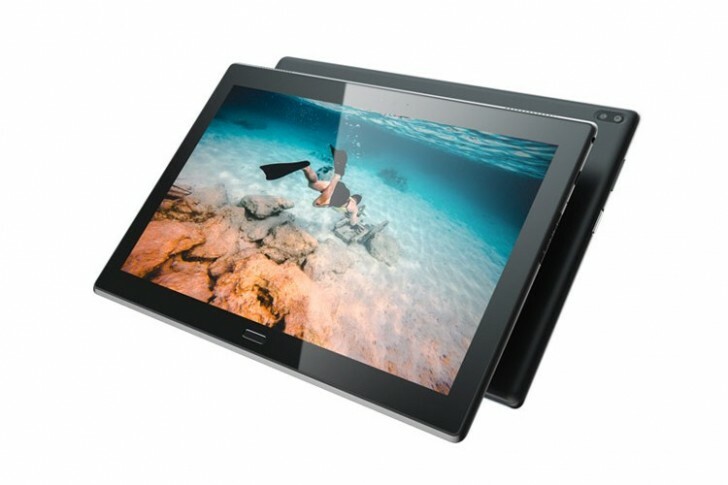 In terms of connectivity, the tablet offers 4G, Bluetooth, VoLTE, Wi-Fi, 3G, FM, and GPS. Launched at MWC, the device may not extend the range of 15K. It comes in 2 color variants—black and white. Well, the tablet seems to be a decent device with sufficient amount of features. Even though the device does not have any extraordinary features, it is ideal for newbies. The only factor that may hamper the sale is the less of RAM and ROM.